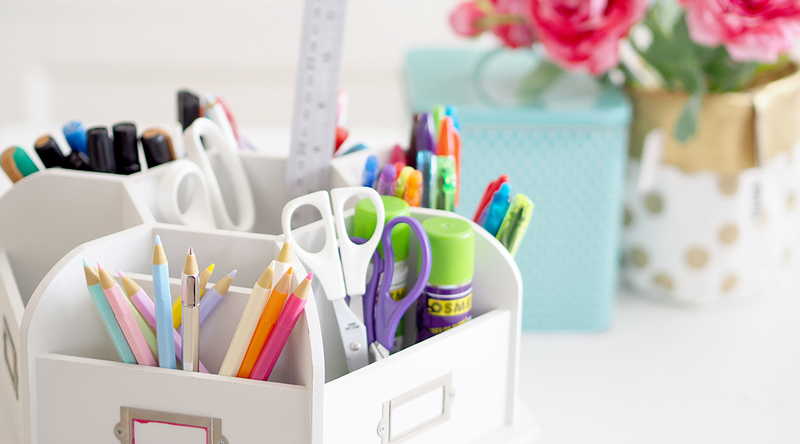 Tips for helping you manage and minimise the mess factor when doing art and craft with kids. Because making art is such an important part of a child’s learning and development that it really is worth the effort. Do you like to use a Bullet Journal? I highly recommend it, it helps to keep me well organised and stress-free.